Repairs to County-maintained roadways will be inspected by a Department of Transportation, Division of Highway Services representative to determine corrective action. If the roadway is a state numbered route, please contact Maryland State Highway Administration at 301.513.7300. 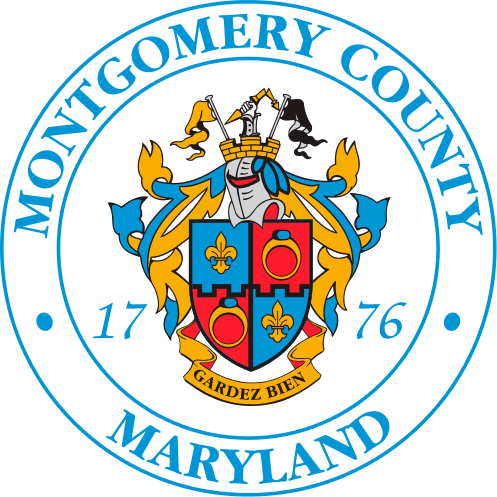 DOT does not repair roads belonging to municipalities such as the City of Rockville (240.314.8500) or Gaithersburg (301.258.6370). Online users may submit a request by clicking on the Create Service Request button below. Please complete all of the fields in the Contact Information section, provide the property address in the Service/Incident Address information section and provide a brief description of the request in the Brief Description field. A representative will investigate and respond to service requests within five (5) business days.